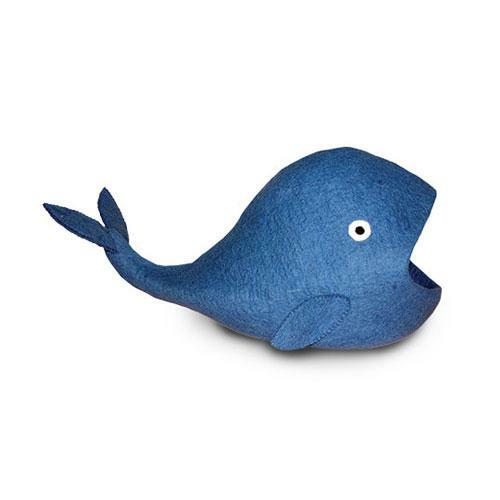 Your cat would have been happy to hang out in the warm belly of this whale. The roomy interior is a fantastic space for your cat to stretch out and lounge the day away. Approximately 22_ long, 14_ wide and 10_ high, this is a great cave for pets up to 16 lbs, or a couple of little ones who like to snuggle up together.